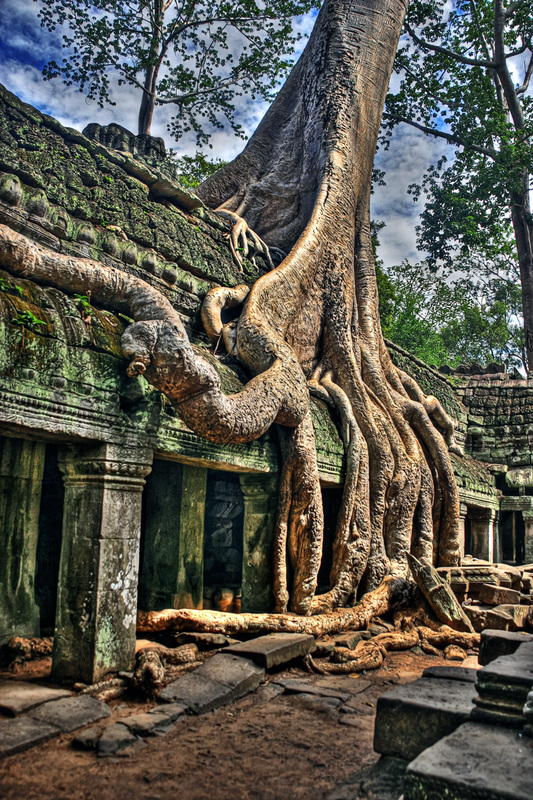 I love seeing these large trees that grow over the old temples in Angkor Wat. 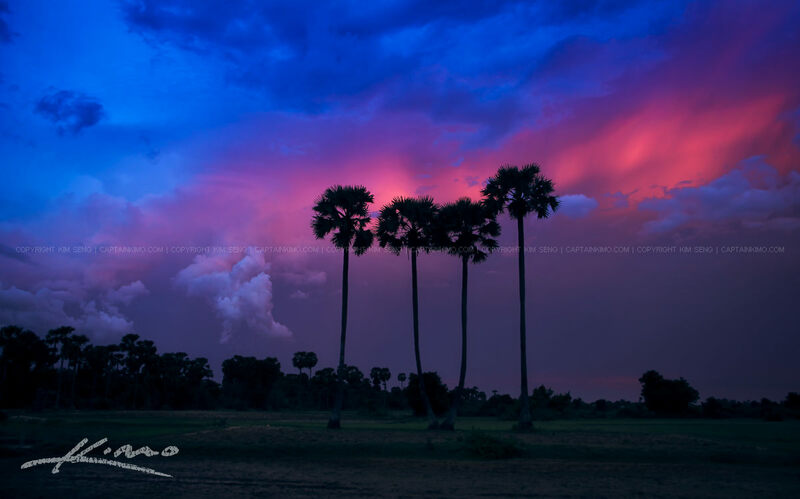 This was taken at SIem Reap Cambodia along the road to the Big Wat. 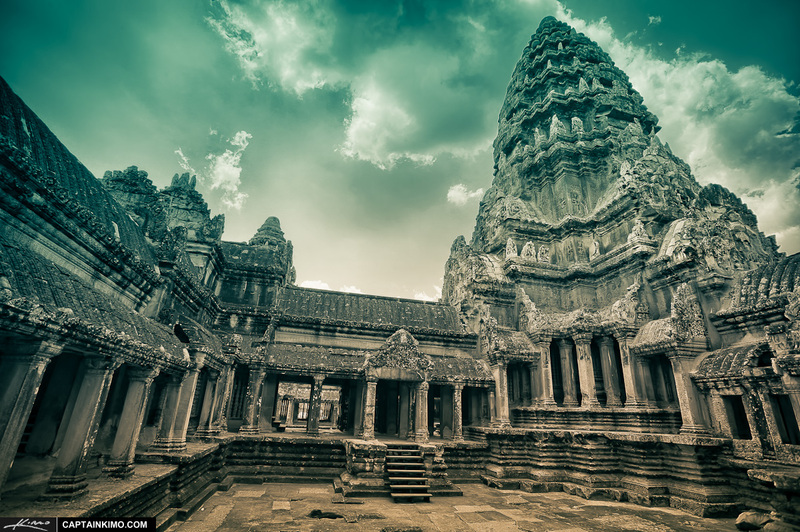 Gotta have a shot from Angkor Wat if you plan on visiting Cambodia. This one is an HDR image with a lot heavy post processing if you can’t tell. 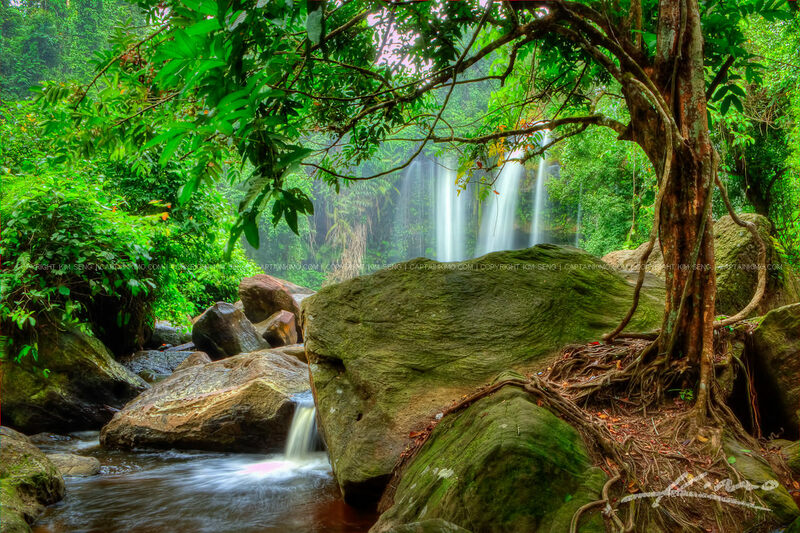 More photos from Phnom Kulen at the lower waterfall in Cambodia. 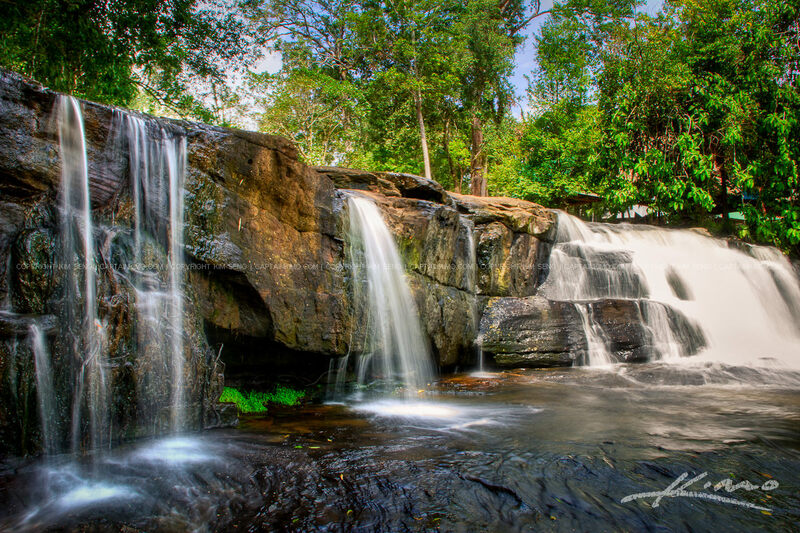 Only a few hours away from SIem Reap this spot is waterfall heaven for photographers. 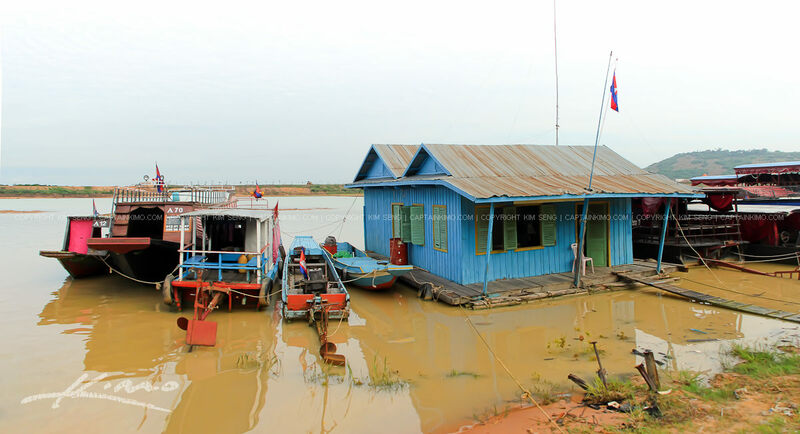 Panorama shot at Tonle Sap Lake in Siem Reap Cambodia at the long boat docks. This is where you can buy tickets to ride the boat out to the lake for a tour of the house built on stilts. Phnom Kulen is by far the most beautiful place I’ve visited in Cambodia. Two exposure HDR image processed in Photomatix Pro and Topaz Software. 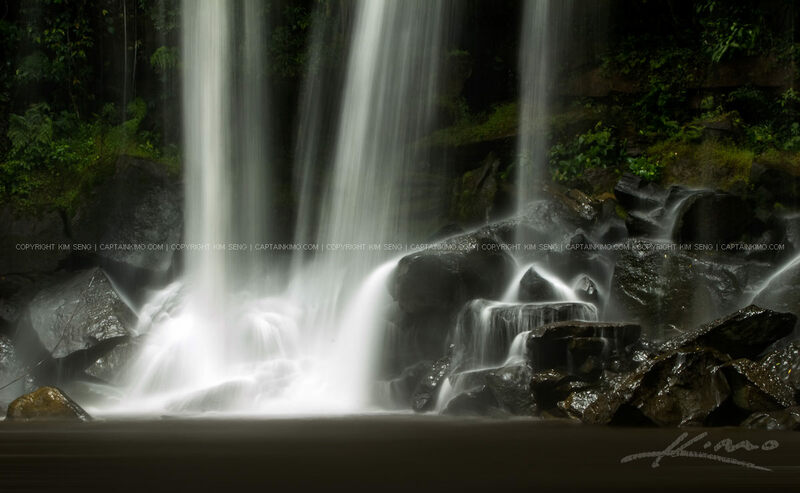 Here’s an image from yesterdays trip to Phnom Kulen while I was at the upper waterfall. Multiexposure HDR Image processed in Photomatix and Topaz Software. 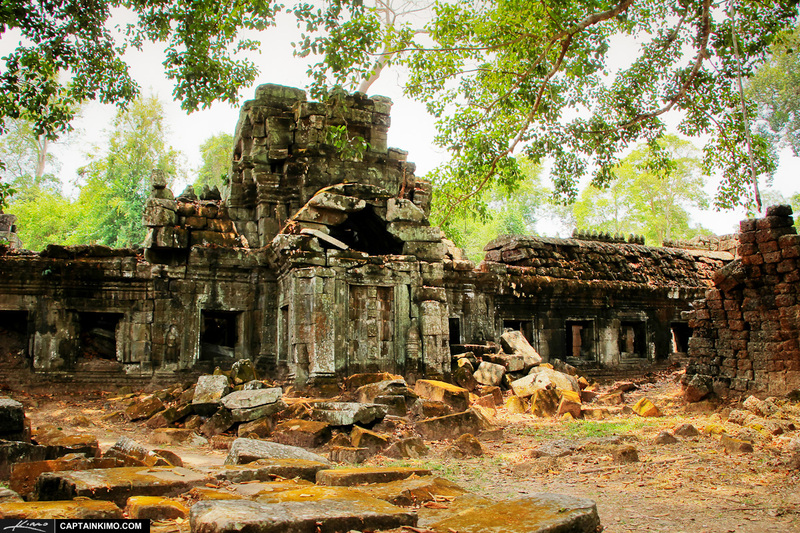 Here are some Old Temple Ruins from Angkor Wat along the road in Siem Reap, Cambodia. Five exposure HDR image processed in Photomatix Pro and Topaz Software. 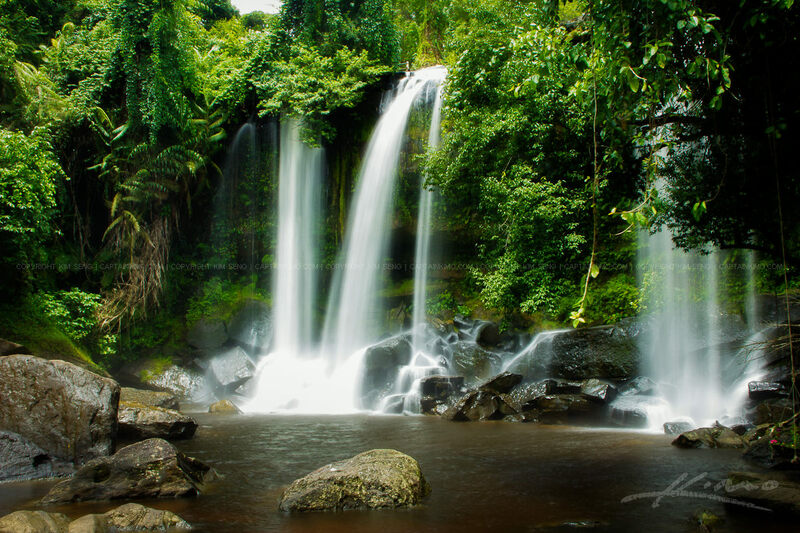 I ventured out to Phnom Kulen today in Siem Reap, Cambodia where I photographed this beautiful waterfall. Single exposure HDR image processed in Photomatix Pro and Topaz Software. 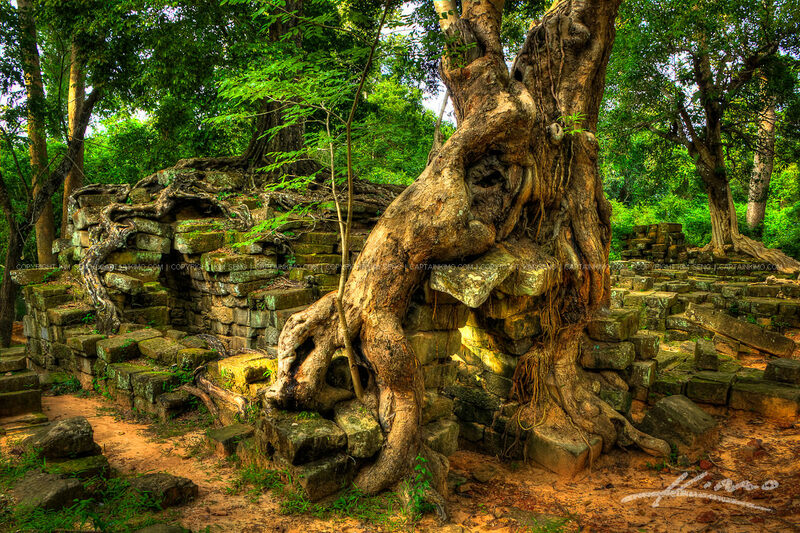 Two exposure HDR image from Siem Reap Cambodia at Angkor Wat. 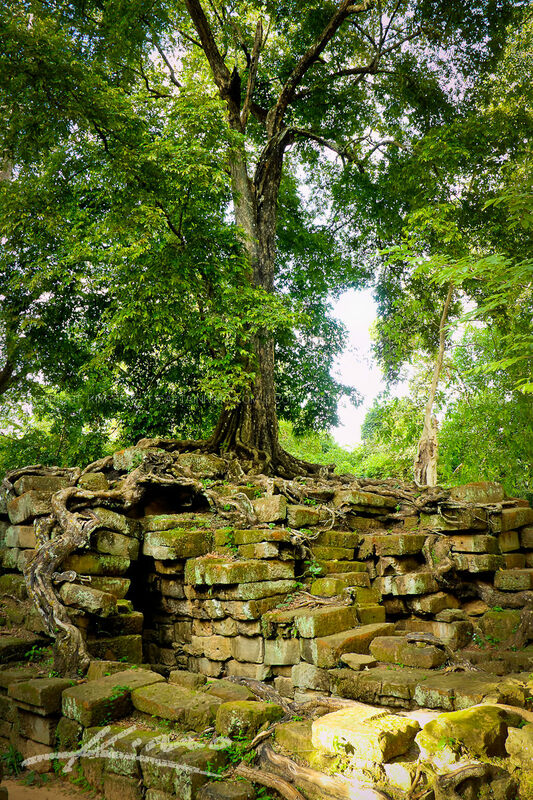 Photo of a tree root growing around old temple ruins. 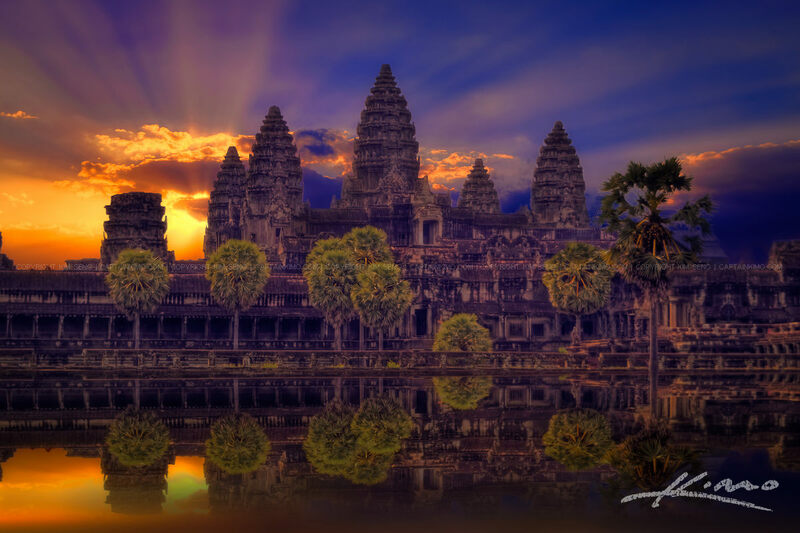 Single exposure HDR image from Siem Reap Cambodia of the Angkor Wat Temple from the Kingdom of Wonder. I’m actually in Bangkok right now but I recently returned from a one week trip in my homeland, Cambodia. 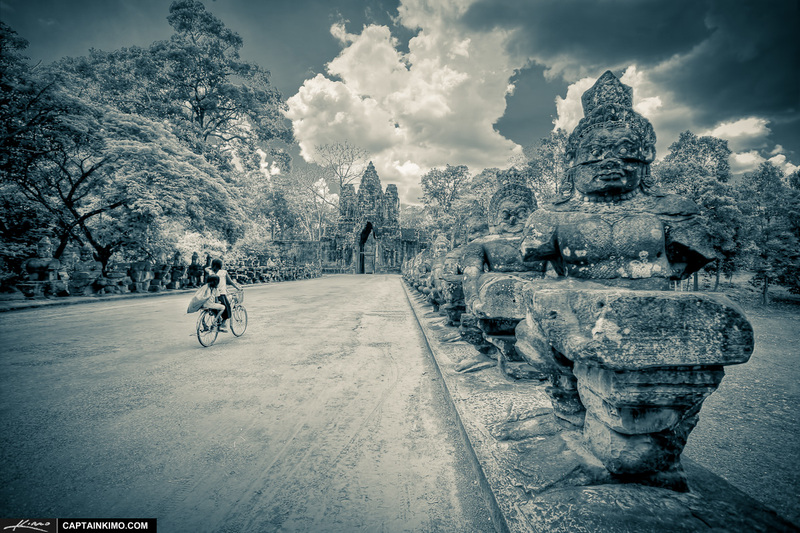 Another Angkor Wat photo from Siem Reap Cambodia. Four exposure HDR image processed using Photomatix Pro and Topaz Software. Four exposure HDR image processed in Photomatix Pro HDR Software taken at West BAray Lake in Siem Reap Cambodia during late evening before sunset. 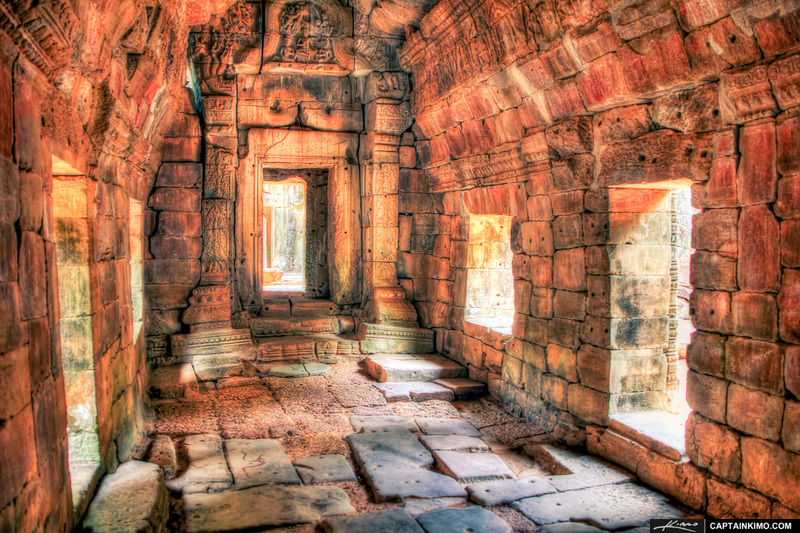 Here’s a four exposure HDR image from inside the Angkor Wat Temple in Siem Reap, Cambodia. High Dynamic Range image processed in Photomatix Pro and Topaz Plugins. 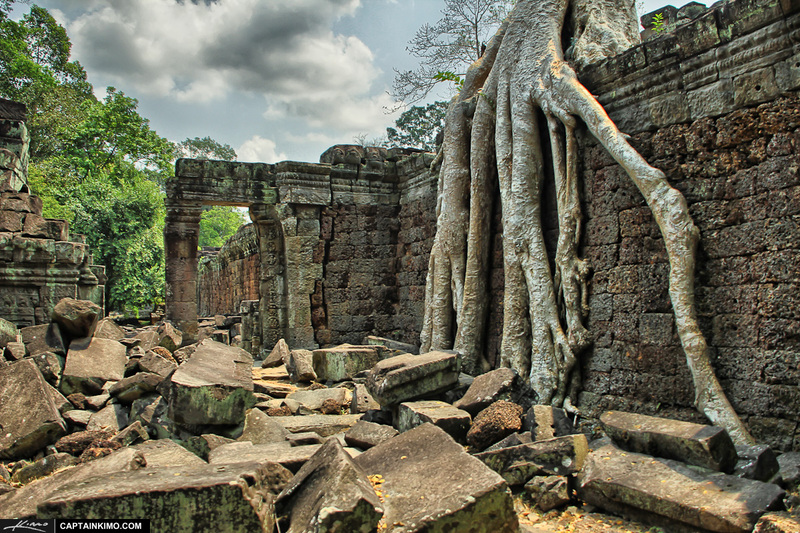 Here’s an oldie from the archive during my trip to Cambodia while visiting family. This is a three exposure HDR image merged in Photomatix Pro and converted to a duo tone image in Adobe Lightroom. 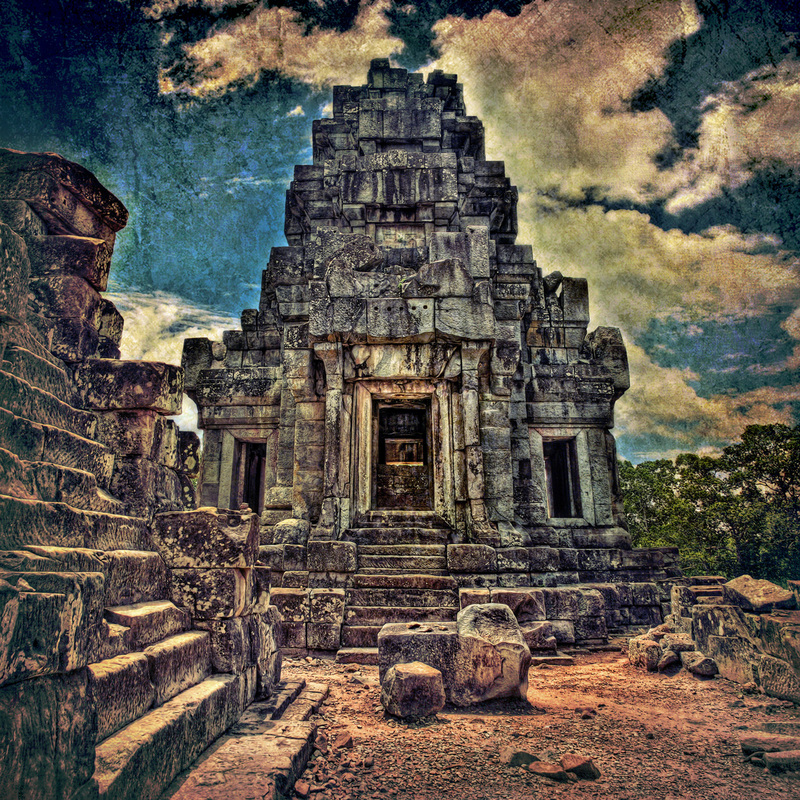 HDR photography image from Angkor Wat Temples, Siem Reap, Cambodia. 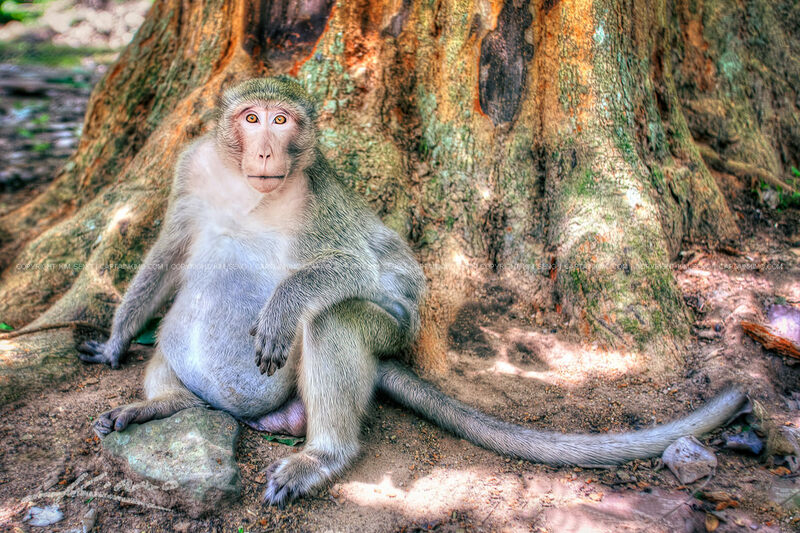 Photographed with a Canon 20D digital SLR camera. High dynamic range photo merged & tone mapped using Photomatix HDR software. 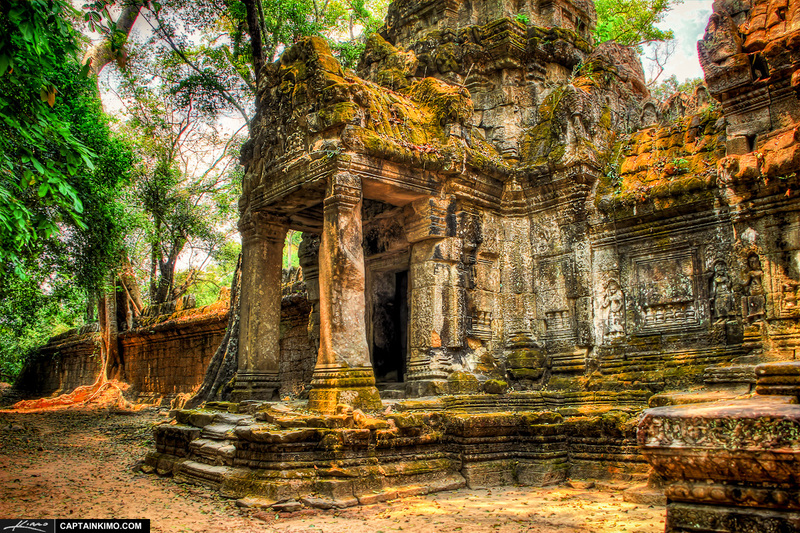 HDR photography image from Siem Reap. Photographed with Canon 20D digital SLR camera. High dynamic range photo merged & tone mapped using Photomatix HDR software. 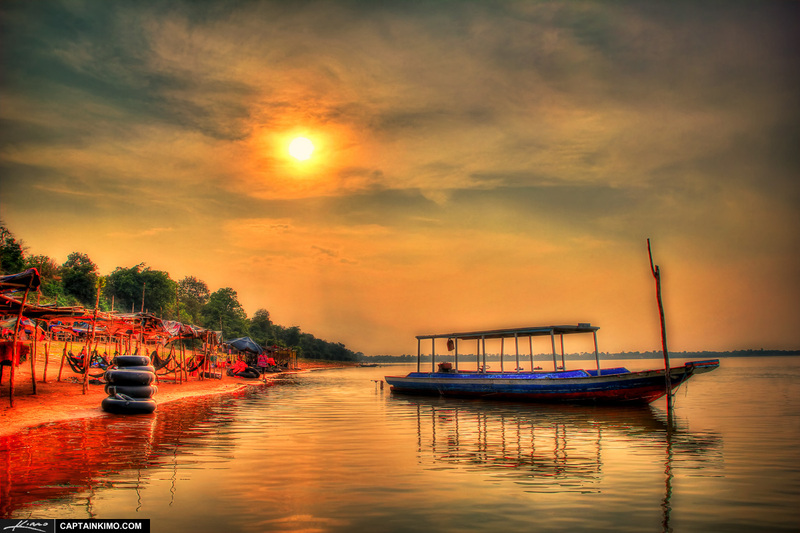 HDR photography image of the West Baray Lake located in Siem Reap, Cambodia. 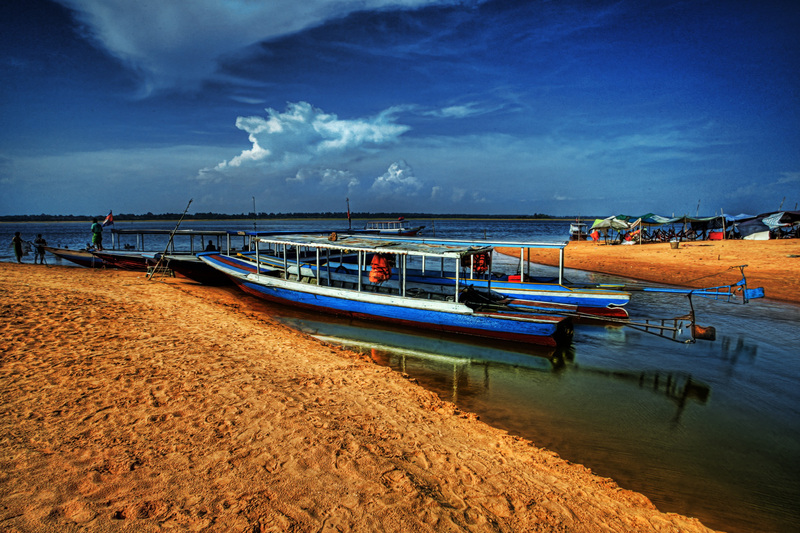 This is the largest man made lake in Cambodia.